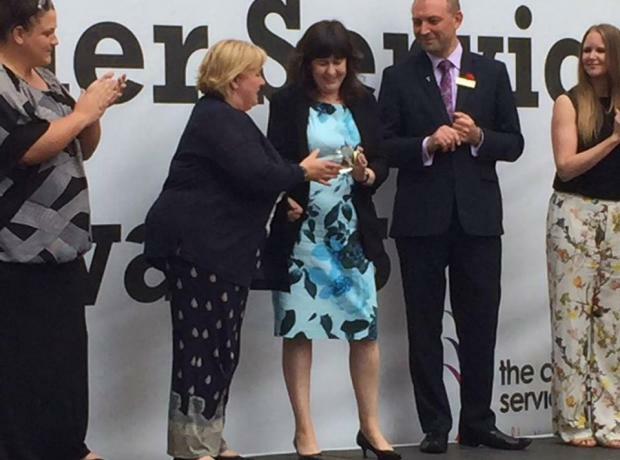 The Sure Customer Service Awards winners were announced last night to a packed audience in Market Square. The overall winner for 2016 was the team at Perelle Butchery. Finalists in previous years, they were delighted to have finally been chosen as the overall winner. The GSPCA were proud to have Michelle Champion as a finalist in the Humble Volunteer category. Michelle is not only a Volunteer Ambulance Driver and Warden at the GSPCA she helps at many of the events and has been amazing helping us with the set up of our new charity shop. 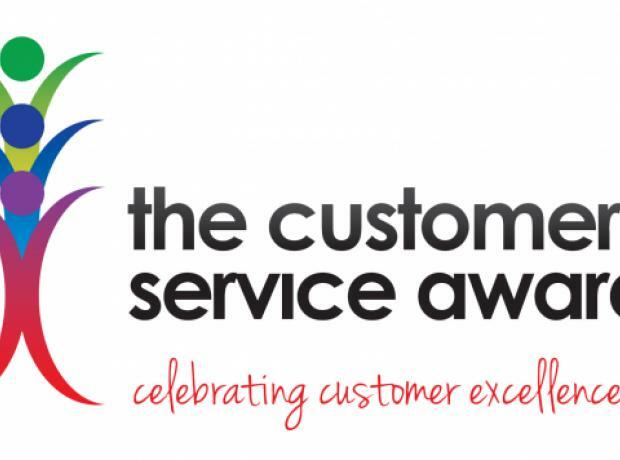 The Sure Customer Service Awards will take place on Thursday 7th July at 5.30pm in Market Square, St Peter Port. Hosted by Island FM’s James Bentley, all category winners will be announced at this event and everyone is welcome to attend. There are TWO types of awards: one is for the public to nominate individuals and teams, and the other is for companies to submit their own entry on behalf of their business. In 2014 one of the team at the GSPCA 'Helen Holmes' was lucky enough to receive one of these wonderful awards.